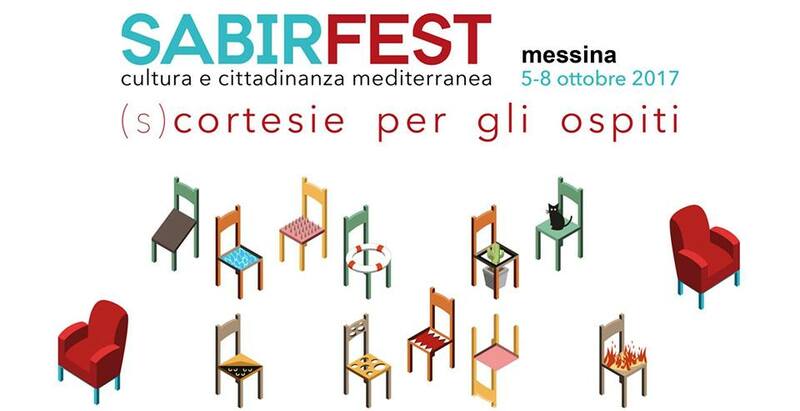 SABIRFEST is an annual event that – in the spirit of sabir, a frank language spoken in Mediterranean ports and boats – places the sea at the center of attention not only as an immense heritage of history, traditions and diversity among the peoples living there but above all as a unique cultural and social space. Knowledge, freedom, solidarity and rights are in fact the cardinal points that direct SABIRFEST and propose four days each year to invite to rethink and discover together the complexity of the geographic and human space of the Mediterranean, outlining the paths over which for four years now, the event continues to travel in the imaginary and in the daily practices of the participants. It is an international festival with a dense schedule of meetings with writers, actors and intellectuals ranging from literature to theater, cinema to children. Sabirmaydan is a series of dialogues between citizens and journalists, intellectuals, artists from various Mediterranean countries, and an international forum among activists and civil society representatives involved in the project of Mediterranean citizenship. Stratis Vogiatzis, as representative of caravan project, participated in several discussions panels regarding the role of NGO in the refugee crisis, the notion of the solidarity in the Crisis, the notion of Mediterranean identity. He conducted also in Catania at the fascinating neighborhood of San Berillo at a workshop on social filmmaking. Lastly he presented in Messina the Caravan project and he screened two films (Forest of Gold, Okeanos) of Caravan Project.